When you make an application for a Hong Kong investment visa you have to be able to demonstrate that you are in a position to make a substantial contribution to the economy of Hong Kong in addition to possessing special skills knowledge and experience of value to and not readily available in Hong Kong. But, if you are presently resident in Hong Kong, say as an employment visa holder working for a third party employer, the question is begged as to whether nor not the fact of your existing residence in the HKSAR will be positively considered by the Hong Kong when you make your application for an investment visa here. Certainly, at the start of your time in Hong Kong the answer is no, most certainly not. 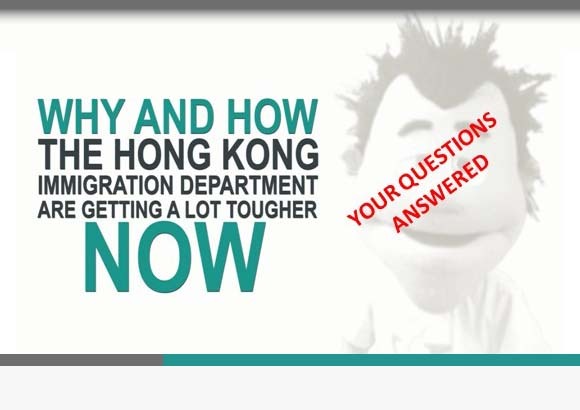 However, the longer you are here, the more weight the Immigration Department place on your existing connection to Hong Kong. (1) You are a dependent visa holder applying for an investment visa because your marriage has broken down and you’re no longer eligible to extend your dependant visa and your business was started before your marriage came to an end. (2) You have 4-5 years prior residence working as an employee in Hong Kong. 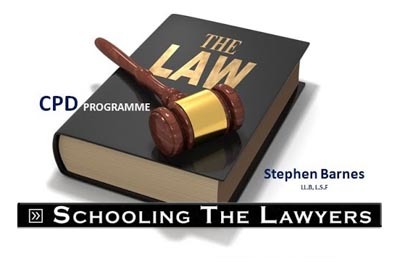 (3) You previously received permission to join in a side business with the consent of your immediate past employer and that business now forms the basis of your stand alone investment visa application at this time. By no stretch of the imagination can it be said that an investment visa approval in any of these circumstances is a mere shoe-in but they will certainly be considered positively by the Hong Kong Immigration Department while they give due consideration to your application. Do you have a business plan template for my Hong Kong investment visa application?